Learn how to do paid surveys and make money for your opinion. 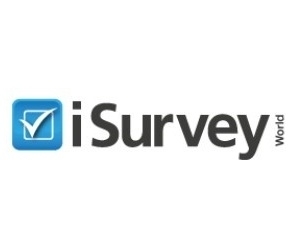 Our detailed survey program reviews help you find the right programs to join. Plus you can share your own reviews and help others make money too. Find the Top 10 Paid Survey Sites based on user ratings. Not sure what paid surveys are all about? We've done our best to answer the most frequently asked questions about paid surveys right here. Stay on top of the latest paid survey updates with the P$U Blog. Every day we share new tips and advice to help you make more money.